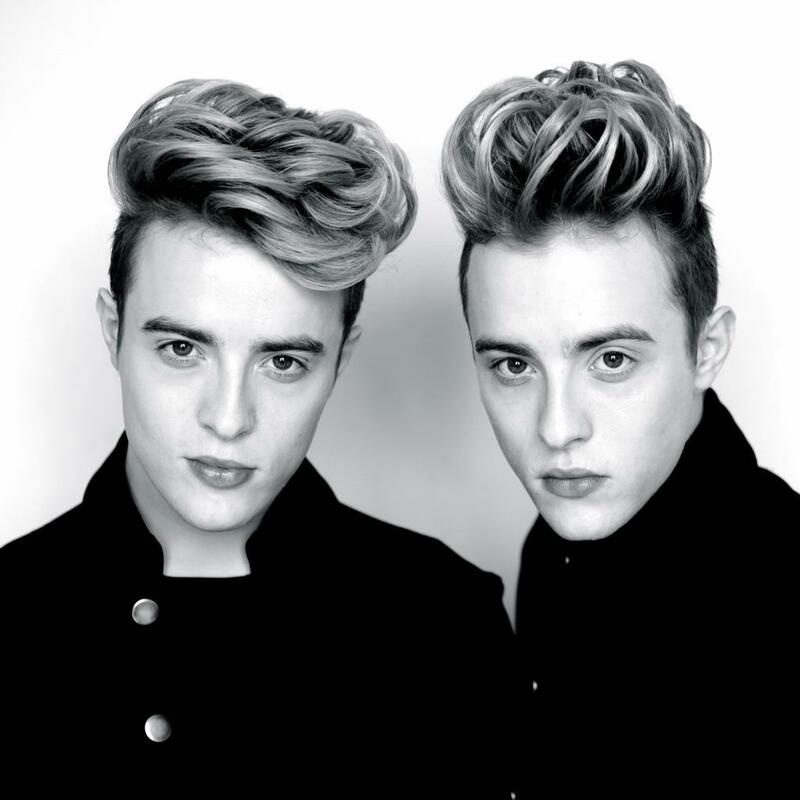 ← The New Jedward? What’s Wrong with the Old One? Why share John and Edward‘s videos? The simple answer is, so they’ll be seen. The more complicated answer depends on where you’re sharing them. Sharing JedwardTV videos gets them out to the general public. The more views they get, the more likely they are to become “suggested videos” on YouTube. Also – the more views videos have, the more likely people will realise Jedward are actually a going concern – not yesterday’s news. Sharing VEVO videos also has this result, but also makes money for John and Edward. Royalties are paid to the artists and other content owners who distribute videos through the site. The more views their videos get on VEVO, the more royalties they are paid. Started by record companies Sony and Universal, VEVO stated in late 2012 they had paid $200 million US in royalties to artists on their site. Sharing MTV videos on all the MTV websites they’re listed on, again shows that there’s interest. In the few short weeks we as a fandom have been promoting John and Edward’s MTV videos, they have been followed by and/or tweeted by MTV from a number of countries. If we keep it up, it’s only a matter of time before they add the more recent videos. Being seen by the broader community increases the chances of John and Edward being recognised by others in the music and/or video industry. It’s no secret that many recording artists today have been “discovered” by through their YouTube channel. Ne-Yo and Scooter Braun found Conor Maynard and Justin Bieber respectively through their YouTube videos. Although John and Edward enjoy their creative freedom, there’s nothing to say that being approached by a big producer wouldn’t be something welcomed by them. Lastly, YouTubers are big business. 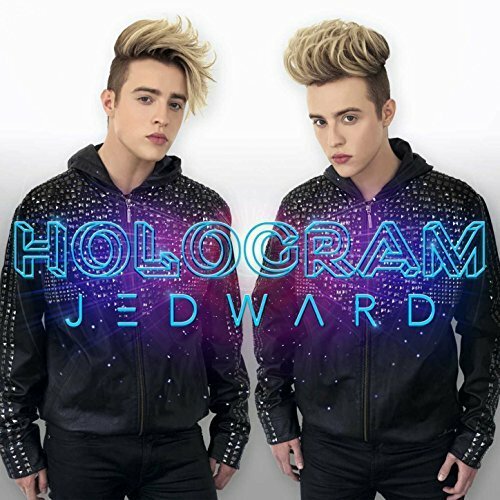 With over 83K subscribers to JedwardTV, and over 45 million views of their videos in the past 4 years, John and Edward are known names in the YouTube community. Sharing their videos therfore improves their reputation in this area. Do you have any other ideas about sharing videos? Other video platforms? Let us know! 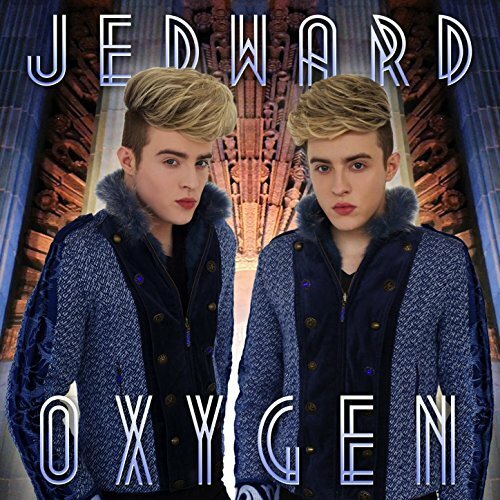 This entry was posted in Jedward, music, Promote, Videos, website and tagged Conor Maynard, edward grimes, free spirit, jedward, JedwardTV, john and edward grimes, john grimes, Justin Bieber, mtv, Ne-Yo, Scooter Braun, vevo, videos, youtube, youtubers. Bookmark the permalink.